Ireland is Europe’s “austerity star performer”, according to a new survey of global property prices. The study finds that the State was the sixth-fastest-growing property market in the year to September 2017, behind countries such as Iceland and Canada. According to the Global Property Guide, Ireland was the sixth strongest performer in the year to September 2017, with property prices rising 7.6 per cent. This put Ireland behind Iceland (18.8 per cent); Hong Kong (13.1 per cent); Macau (10.5 per cent); Canada (9.7 per cent); and Romania (9.4 per cent). While house prices continue to rise in the US (3.83 per cent), they have started to reverse in the UK (-0.08 per cent). Among the worst performers were gulf countries United Arab Emirates (-2.8 per cent) and Qatar (-2.3 per cent), as well as Greece (-1.6 per cent), Russia (-6.7 per cent) and Egypt (-8.7 per cent). On a quarterly basis, Irish house prices increased 2.7 per cent in the third quarter of 2017, putting the State again in the top 10 of global performers. On a quarterly basis, Egypt was the star performer, with growth of 7.65 per cent, while Qatar was the worst (-8.98 per cent). However, while prices are expected to continue to rise into 2018, market commentators are forecasting a slowdown in the pace of any increase. 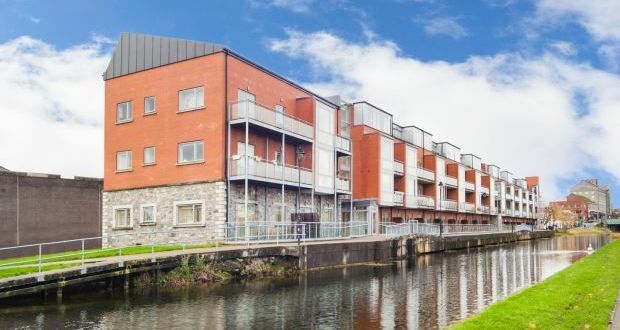 On Tuesday, myhome.ie said house prices would continue to grow nationally this year, with an overall increase of 8 per cent, split between double-digit growth outside of Dublin and a 6-7 per cent increase in the capital. However, tighter Central Bank rules on loan-to-income ratios will probably slow house price inflation in Dublin thereafter.